Winter series legs continue next weekend at the Meadowlands as the Cape & Cutter, Exit 16W and Aquarius move into their next rounds. At Woodbine, bonus betting continues for harness fans on Saturday as TwinSpires players shoot for TSC Elite point, 10X with winning $10 tickets. The WEGZ series continues with another legs that offer three events on that card, along with top-of-the-class overnights. On Feb. 10, the Horseplayer Interactive series is featured with a trio of miles. 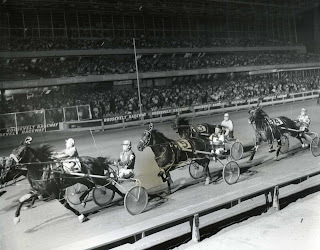 At Cal-Expo no stone is left unturned with a $16 ticket aimed at the entire pool of the exclusive TwinSpires-Cal-Expo no-takeout Pick 4 ensues. As well, we have repeats from our Watch List (H2W) along with another winner for your inspection. 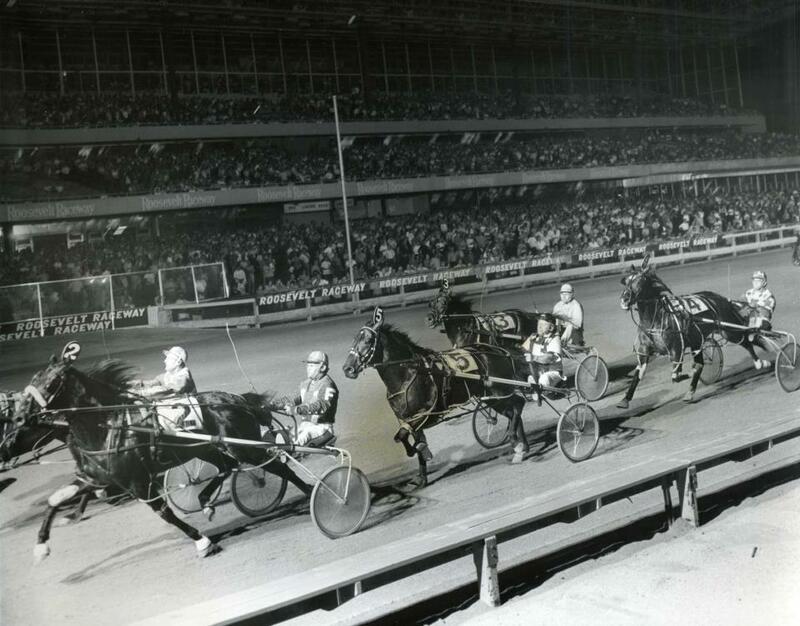 Friday at the Meadowlands features two legs of the Cape & Cutter and three legs of the Exit 16W. On Saturday, Feb. 11, another Aquarius leg is the main attraction. It is round two of the February series. In the first Cape & Cutter, Higher And Higher looks to defeat this bunch once more. Last week, Oceans Motion came close to beating her and should be able to successfully do so tonight. After a huge close last week, she should sit closer to the pace and will be able to defeat this super mare. Also watch On The Glass. After leaving the Burke barn, trainer Ross Croghan has restored this mare’s prowess. She qualified very well and looks fresh coming into this race. In the second Cape & Cutter, Ginger And Fred and Royal Cee Cee N will be major betting interests. Go On Bb raced well last week, providing a challenge for Ginger And Fred and being able to sustain a third-place finish. This mare has endurance and will need a better trip, which she just may get, to defeat her stable mate. In the first Exit 16W, Special T Rocks and Sonic Dancer will be heavily bet. Fall Bliss will be ignored. He closed very well in the first leg and finished fourth. If he can provide a move like that again, he may defeat the two powerhouse horses. The next division is wide open. Bettor’s Reward almost provided an upset in the first leg as John Campbell came three wide and charged after Fearless Diablo. He came up short and finished second. Since Fearless Diablo is not in this race, Bettor’s Reward should be able to get started earlier and successfully defeat this field. In the last division, Itrustyou is the one to beat. China King may be able to be second in the exotics. He made an early move, but faltered after being shuffled back. If he gets started a little later, he should be able to easily finish second. Woodbine’s Horseplayer Interactive series returns to Friday for its second leg on Feb. 10. The WEGZ series ensues on Saturday. Once again this Saturday, Woodbine players at TwinSpires will receive 10X TSC Elite Points for cashing $10-win tickets. This bonus awards winning players by putting precious points along with profits in their accounts. The first Horseplayer Interactive split, featuring a field of conditioned four-year-old-and-up mares, features a gal we were writing about before she hit the marquee. DGs Tinkerbell could be worth another few bucks, though she is the 3-1 morning-line choice. It is not a bold move but it may be a wonderful overlay considering money that will go to Do Me Honor and Mach Dismissal on the outside. Next, we see Autumn Seelster in a fine position to wrap up this mile. 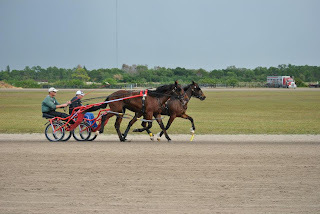 At 8-1 in the first leg she made the favorite work for the win and finished second in front of the rest of the field. She may not stop for any mare from post 1. You have to love Bunny Mach in the third division. She gets post 1 tonight after a gallant mile in the first leg where, at 18-1, she went first up and drilled home to get the lead only to lose it to the favorite that got the better trip. Betterluvnexttime could be the key to a big exactor. She didn’t fire as she should have last week and may be a lot better with no cause. Saturday the WEGZ series holds another three contests in leg two. A return trip to the winners’ circle would be no surprise for Anderlecht, who is in the first split. He may be overlooked a bit for another win. Is there a chance to beat Bay Of Sharks in the second split? A reasonably confident call could be a bet on C Major Hanover, who used most of his energy late to close a bunch from post 9. From the inside in this fray, he could sit cold and jump the “Sharks” with success. In leg three, Topcornerterror, who was not as good as expected last week, deserves another shot here. Our Watch List (H2W) continues with some double-digit winners. 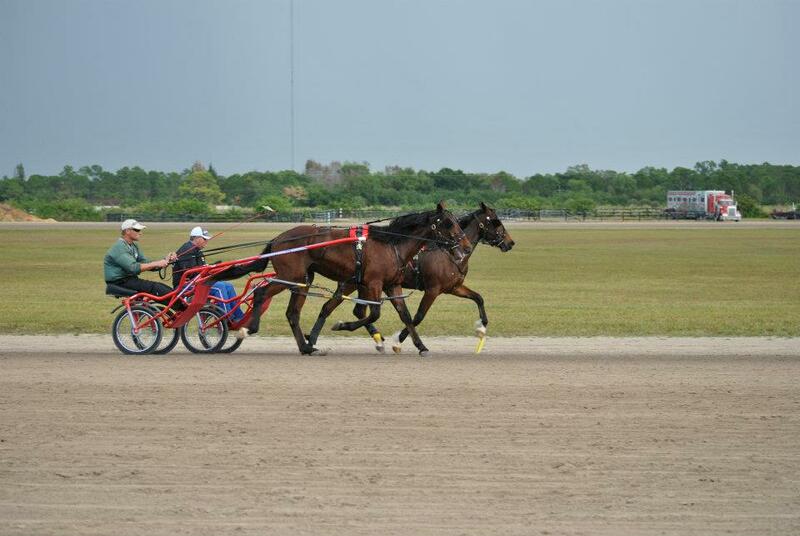 In between blogs, we hit with Say It Best at Pompano with a $10 win price. Here are a few entries worth another look after either a win or a loss last week. (2) Franky Provolone got off to a quick start but had to settle for first on the outside while dueling. This is always a good move to follow on the California mile. (4) My Tryin Ryan certainly deserves another nod after a monstrous mile that left the rest of the field spinning. (2) Bullet Tooth Tony was burned to a crisp using his speed on the outside and tanked but gets respect this week having done that at 16-1. (4) Total Up was not going to let the 10 hole or odds of 26-1 stop him from getting the place spot last week, making him quite a danger tonight. (4) Acapulco Gold flashed early speed and the surprised public that made him 18-1 watched him go on to complete the exacta. (6) Dreaming Of Amy broke and lost all chance of performing how we thought he could based on the week before. Give him another chance and certainly at high odds. (4) Sterling Chris was beaten by the same move we applaud in some of the choices above, where an early duel done him in, so to speak. This is a terrible field and he could go right out there an mow them all down with a decent trip. Our ticket is $16 but you can add or subtract to these choices if you care to invest in more contenders.